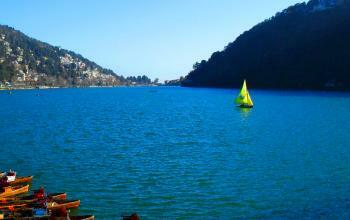 Nainital is a lovely hill station in Uttrakhand state. 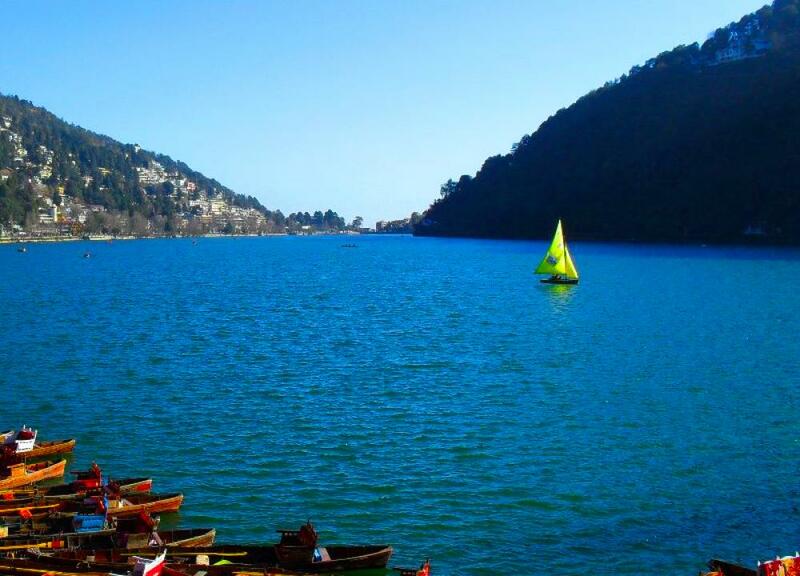 It is situated on the Kumaon hills at an elevation of 2,084 meters above sea level and is famous for its Naini Lake. According to legend, the pea- shaped lake was created by three sages Atri, Pulastya, and Pulaha because they found no water here during their pilgrimage journey. They dug a large hole in this spot and filled it with the water from Lake Mansarovar. Another story about the lake’s origin is that Goddess Parvathi’s left eye fell in the spot where the lake exists today forming the lake. This hill station is also famous for the Naini Devi temple, dedicated to the Goddess and also an important Shakti Peetha. 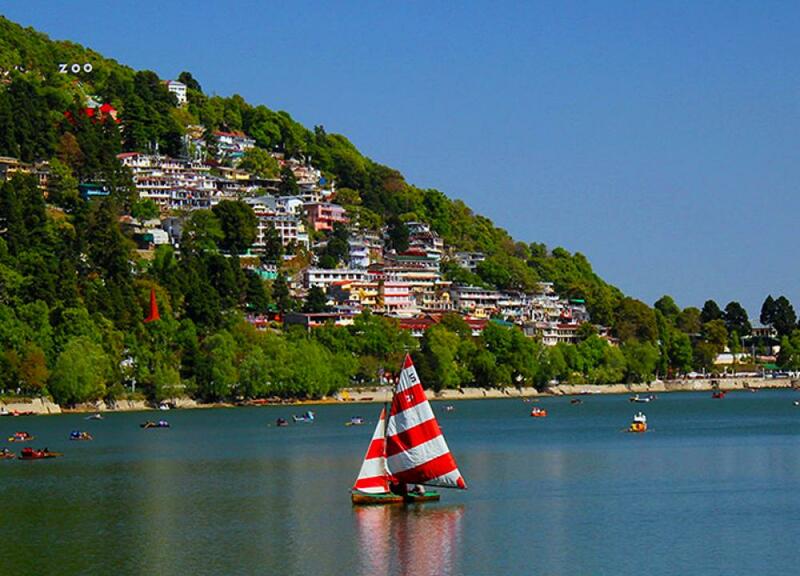 Naini Lake – It is the most important place to visit here, forming the central point of the hill station with its myth and immense natural beauty. 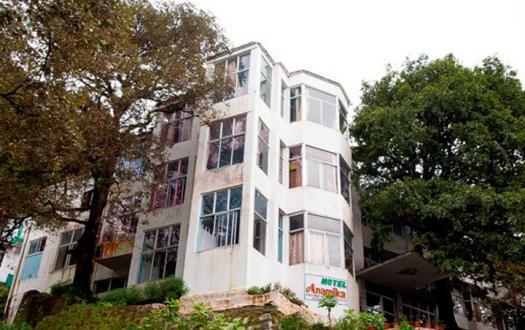 Naini Devi Temple – It is an important pilgrimage destination, situated in the northern part of Naini Lake. 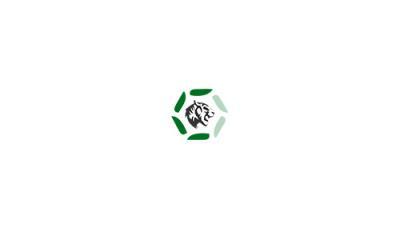 Eco Cave Garden – This is a recent attraction and popular with people of all ages. The specialty here is its six caves and a musical fountain. 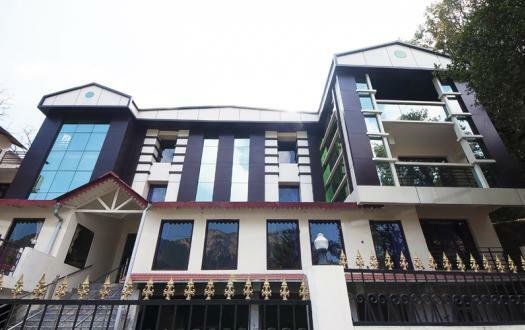 It is ideal to come here with your kids to enjoy nature and hiking trips. Guano Hills – These majestic hills are ideal for birdwatchers as they abound in some of the most exotic of birdlife native to this region. The thick, luscious forests make way for memorable hiking trips. Snow View – It is situated in Sher-ka-danda ridge at a height of 2270 meters and is a must to visit because it offers a panoramic view of the snow-clad Himalayan Mountains. Sariyatal – This is a beautiful cold stream that’s a must to visit because of its breathing beauty. Hanuman Garhi Temple – Located at a height of 1951 meters, it is a famous religious place and also known for giving a majestic view of the surrounding areas. Visit Mall Road – Also known as Govind Ballabh Pant Marg, it is lined with shops, boutiques, handicraft stores, restaurant and much more. Horse Riding – Horses can be hired at Barapatthar and ridden across the beautiful hill station’s landscape for sightseeing. 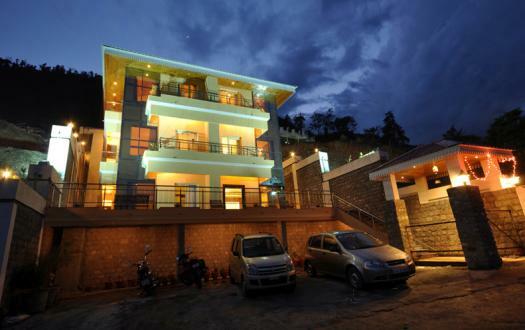 Trekking and Hiking – There are lot of places here for trekking such as Tiffin’s top, Naini Peak and much more. The trekking or hiking routes are clear and take you across some of the loveliest locations displaying scenic natural beauty and birdlife. Aerial Ropeway – A visit to Nainital is not complete without a trip on the Aerial Ropeway that connects Mallital to Snow View. A cable car ride here offers you a chance to view the entire expanse of the majestic Naini Lake and surrounding snow-clad mountains. It is the most important place to visit here, forming the central point of the hill station with its myth and immense natural beauty. By Air : The nearest airport is located Pantnagar airport , about 65 km away from Lake city Nainital. By Train: Nearest railhead is Kathgodam, about 23 km away from main city, which is well-connected to various cities in India, like Delhi, Kolkata and Lucknow. By Bus: Nainital is most popular and splendid hill station, heart of state of Uttarakhand, about 310 km away from Capital City Delhi. 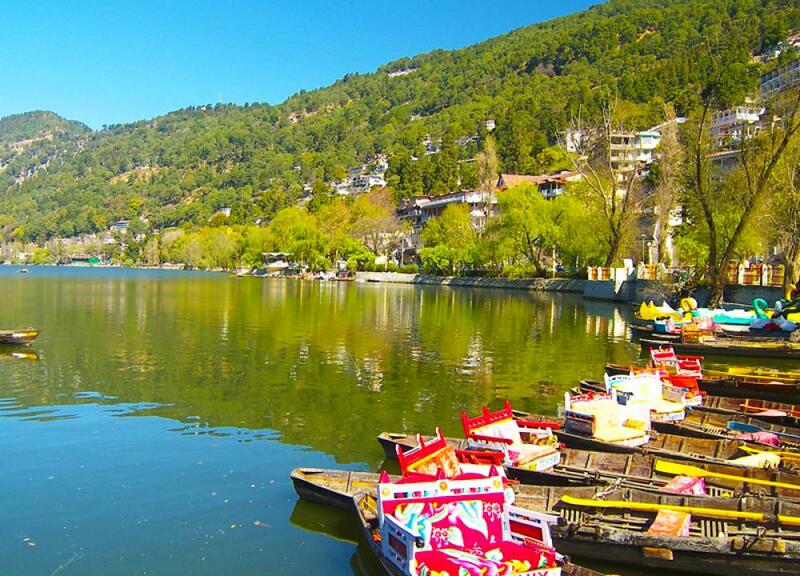 “Lake City Nainital is well connected to important destinations in North India. 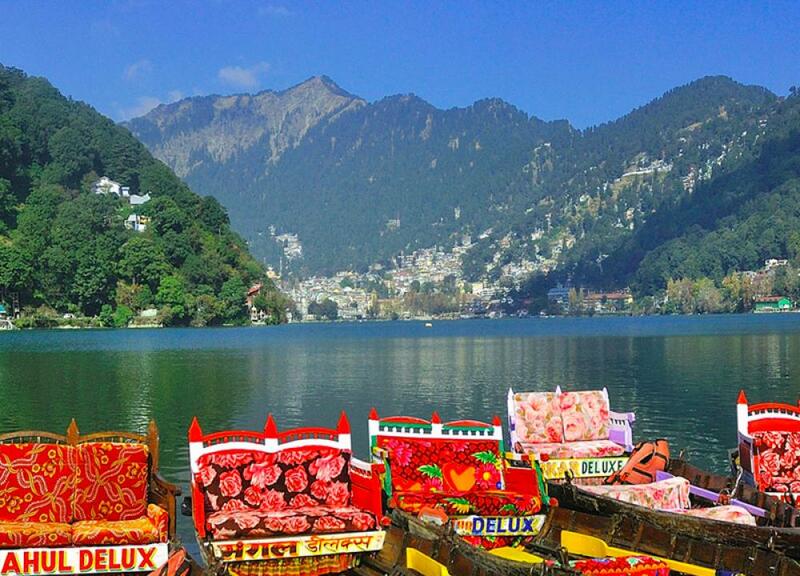 You can get private and state buses services from Delhi to Nainital, which include AC, Non AC, Valvo and sleeper etc.